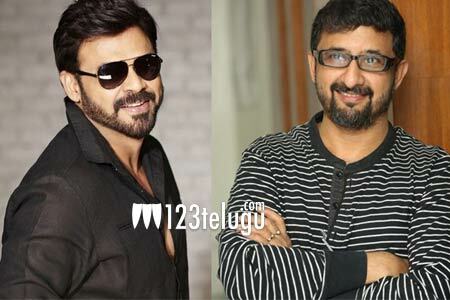 It is a known fact that Victory Venkatesh is doing a film with Teja which was announced recently. The latest we hear is that the film will be launched on the 16th of November and the film’s regular shoot will go on the same day. The heroine is yet to be finalized for this project and some known stars will be playing key roles in this film which will be produced by Suresh Productions. Post the average success of Guru, Venky has been sitting idle and is looking for that one big film which will bring him back in the limelight.